12 oz vina white wine. I like the price most of all. 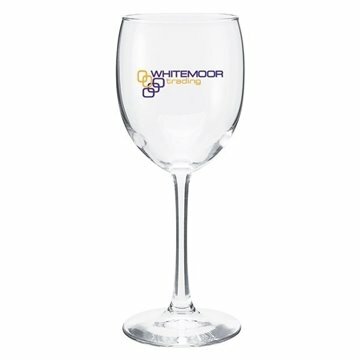 These glasses were ideal for our charitable organization event. It was so clear and so nicely packaged. the overall appearance of the product.I loved them. Veronica, our account manager, is terrific! She made everything so easy. We have purchased this product several years now. It was exactly as shown by my rep, Veronica.